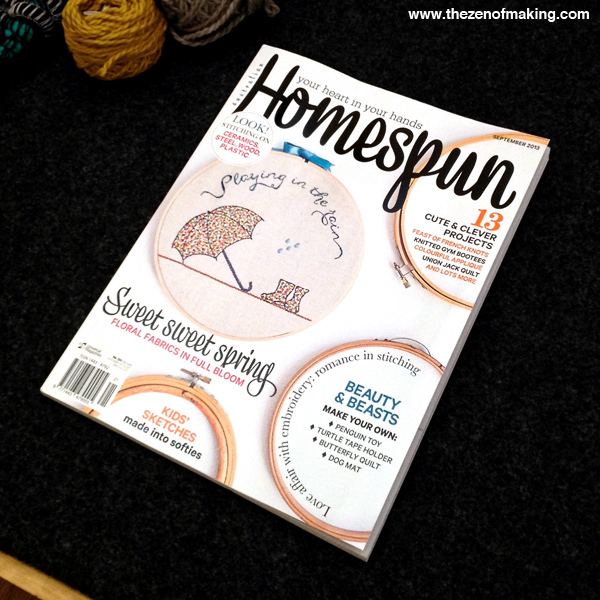 Monday Snapshot: TZoM in Homespun Magazine! 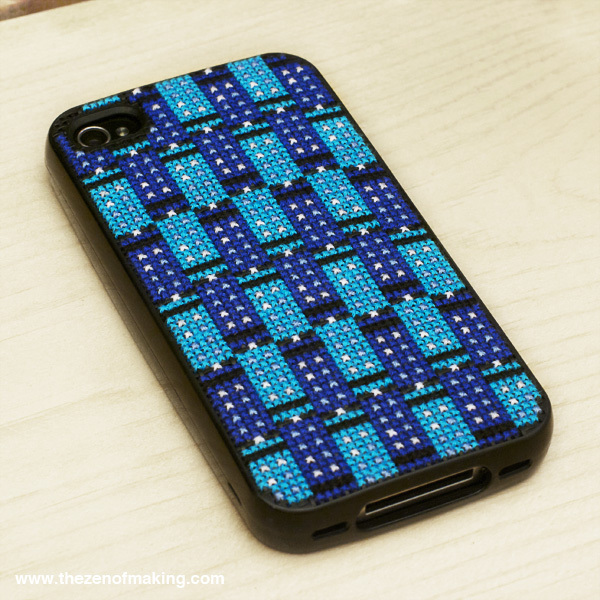 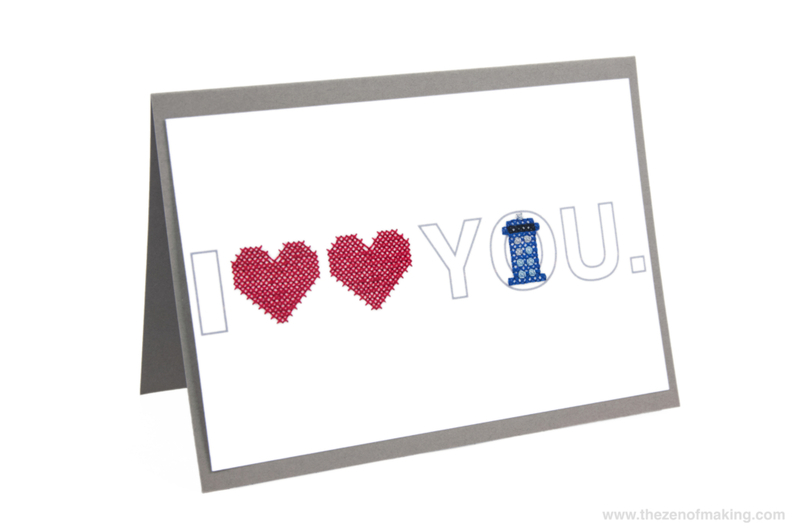 My TARDIS-inspired cross-stitch iPhone case was featured in Australian Homespun Magazine! 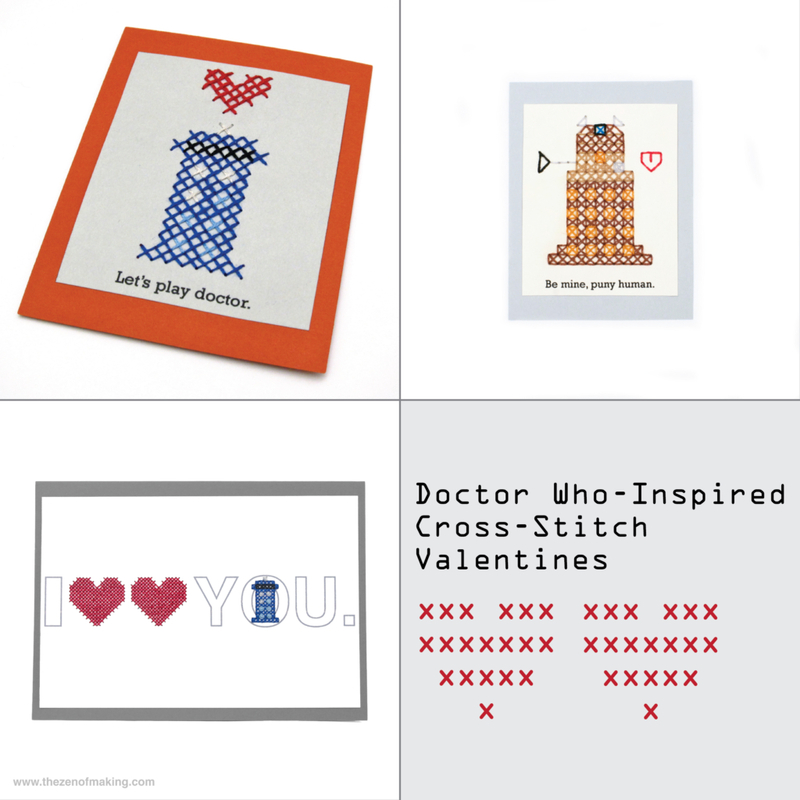 Say what you will about digital, there’s still no substitute for the amazing feeling that comes from seeing your work in print.